If you need an entry to mid-range gaming notebook at a good price, the GTX 1050 from NVIDIA is a great solution. It delivers 60+ FPS in GTA V and ~50 FPS in Rise of the Tomb Raider at Medium settings, while keeping the product price as low as around $800. Now MSI and Dell made their GTX 1050 offerings even more beckoning, slashing the prices of GL62M 7RD and Inspiron i5577 to $749 and $725, respectively. 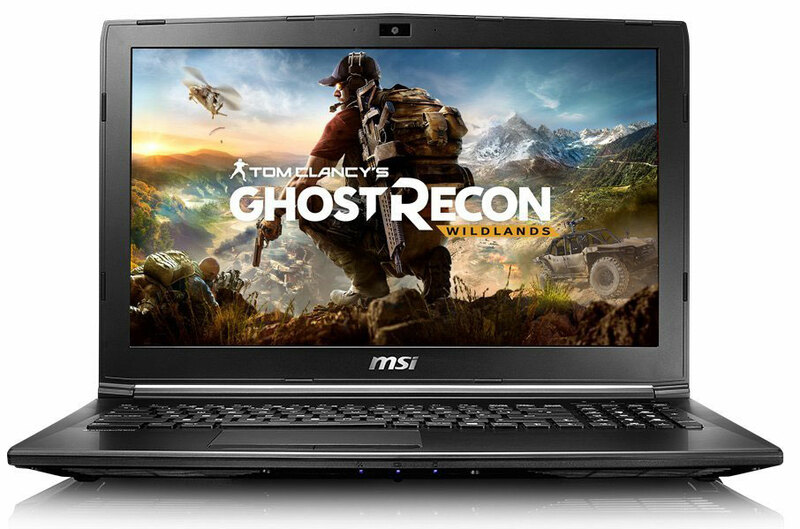 MSI GL62M 7RD is a 15.6-inch (Full HD, TN) laptop with an Intel Core i5-7300HQ CPU which is more than powerful enough not to bottleneck the GTX 1050 even in the most demanding games. Here you can check out a comparison between Core i5-7300HQ and Core i7-7700HQ. The MSI GL62M 7RD configuration doesn’t have an HDD but just an M.2 SSD with 256GB storage so it won’t be a bad idea to buy a hard drive for the free 2.5” slot. Additionally, the laptop is also equipped with 8GB RAM and Steel Series keyboard for comfortable typing and gaming. The Inspiron i5577 by Dell isn’t very different in terms of performance. It also has a Core i5-7300HQ and GTX 1050 + 8GB RAM but it sports a 1TB HDD instead of a 256 GB SSD. Again, the screen is 15.6-inch Full HD TN. There’s a little difference in the GPUs – the Inspiron 5577’s GTX 1050 has 4GB GDDR5 of dedicated memory while the MSI GL62M has just 2GB GDDR5 VRAM. However, this shouldn’t cause any performance impact in most games. You can check out all available GTX 1050 laptops in our Laptops Specs System.